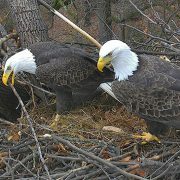 The American Eagle Foundation is excited to announce an alliance with the World Bird Sanctuary. For the 6th consecutive year, the American Eagle Foundation has received the highest rating possible from Charity Navigator: 4 Stars! 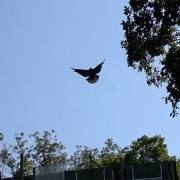 On July 26th, the non-profit American Eagle Foundation (AEF) released its last juvenile Bald Eaglet of the summer into the wild in honor of Lance Corporal Jason Redifer (US Marine) who was killed in action in Babil Province, Iraq on January 31, 2015 at the age of 19. The World-Famous DC Eagle Cam Goes LIVE on New Year’s Eve, Featuring New Video Cameras & Microphones for Higher Quality 24/7 Viewing & Sound! 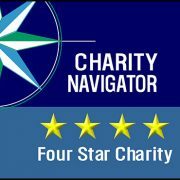 For the 5th consecutive year, the American Eagle Foundation has received the highest rating possible from Charity Navigator: 4 Stars! 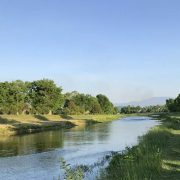 On June 20th, 2017, the American Eagle Foundation, along with the United States Congress and Governors coast to coast, invite U.S. citizens to celebrate “American Eagle Day” by remembering the Bald Eagle’s dramatic comeback, reflecting on its special symbolism, and conducting educational activities and ceremonies. Vote to Name DC4 & DC5! 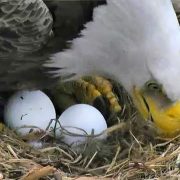 DC4 Has Hatched! Welcome to the World! 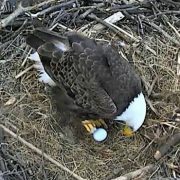 “Breaking” News: DC Egg Begins to Hatch!